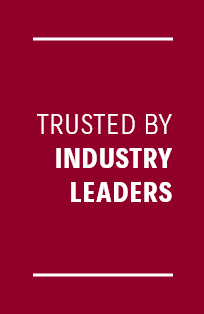 Austin is an industry leader in the design and manufacture of buckets to suit mining equipment. Our custom designs range up to approximately 50 m3 and are suitable for all mining applications, including hard rock, iron ore and coal. From high-production lightweight buckets to heavy-duty armoured buckets, each bucket is custom-engineered to suit your specific application. We pass match buckets with existing site equipment, ensuring you get faster cycle times and maximised machine efficiency. 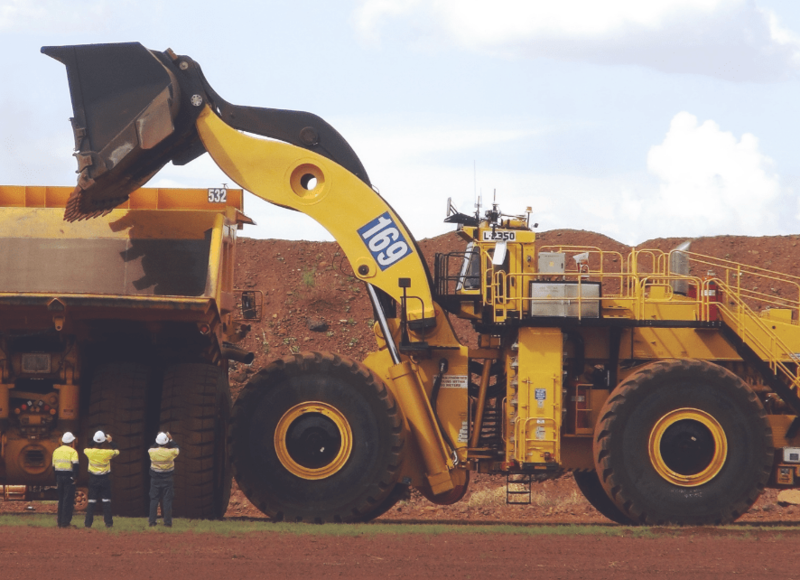 Austin designs and manufactures mining excavator buckets to suit most OEM machines, ranging from 100 tonnes to 900 tonnes up to 50 m3 in size. Our designs are customised for specific applications and to meet OEM specifications, such as tip radius, pin centre, breakout force and maximum suspended load. 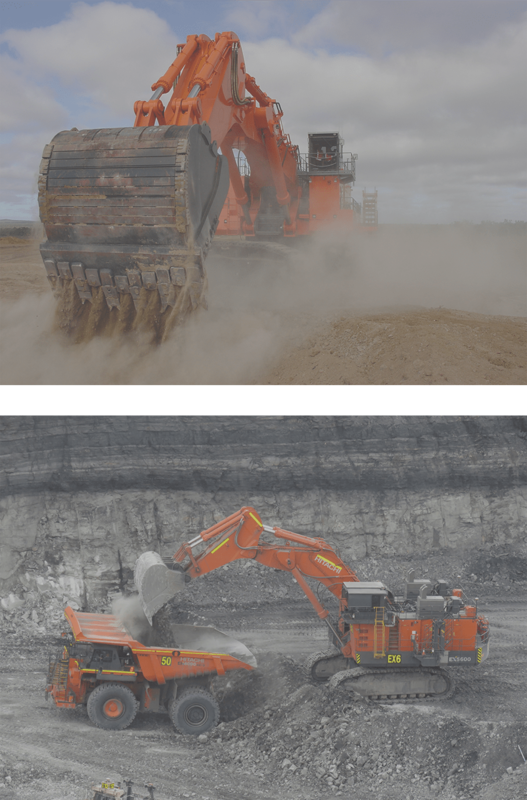 Our range includes both conventional excavator bucket designs and a dedicated two piece design consisting of a defined reusable upper structure and a consumable lower structure. Austin designs and manufactures face shovel buckets that are compatible with all OEM machines. We work closely with OEMs to ensure our buckets are designed to operate within OEM specifications. The bucket capacity can be customised to suit a range of specifications, including varying values of density, mine-specific application, wear kit coverage and G.E.T. requirements. Austin also provides a liner and G.E.T. package for maximum wear protection. All liner kits can be fully customised to suit site-specific applications. Austin designs and manufactures rope shovel dippers with capacity up to 71 m3. 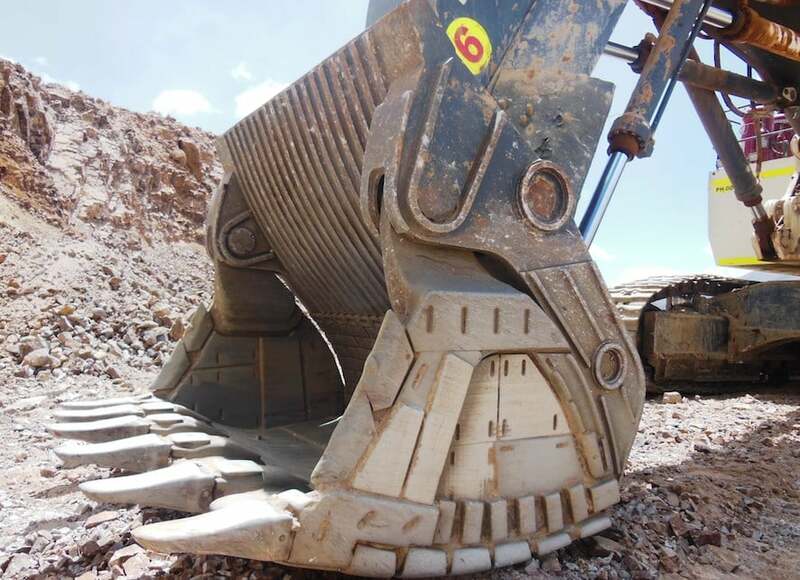 Our dippers are optimised to suit specific mining applications and improve digging efficiency. They can be constructed to suit all available brands and styles of lip and G.E.T. Our designs feature a fully customisable internal liner kit, which can be modified to suit specific applications, and upgraded welded connections to increase peak lifespan. Austin designs and manufactures front end loader buckets up to 4 m3 to 40 m3, with capacities to suit every OEM make and model. A range of designs are available, including large capacity, lightweight, high-lift, stemming and grapple. 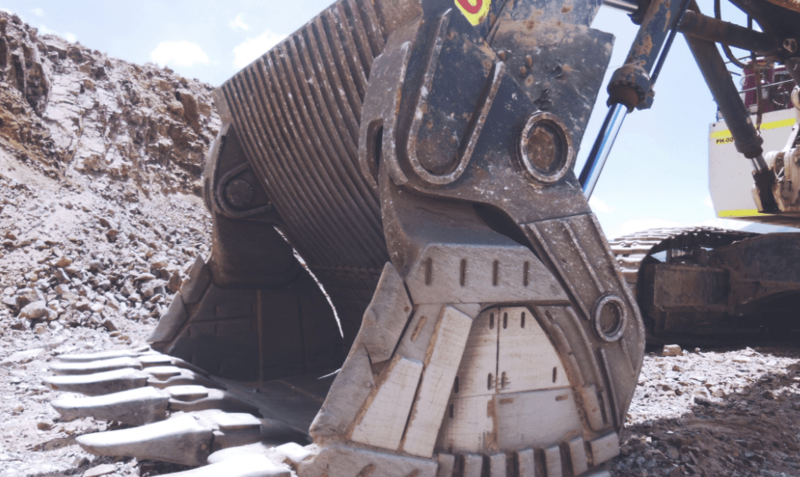 Our designs are customised for specific applications and to meet OEM specifications, including static tipping load, maximum load on pin, and dump clearance. Austin’s stemming buckets are compatible with small tool carrier type wheeled loaders up to 21 tonnes, and are available in 1.5 m3 to 4 m3 sizes. The stemming buckets include a hydraulic-actuated gate valve that moves in an arc to prevent material jamming during discharge or gate closing. The design also includes quick couple lugs to suit different OEM quick hitches. 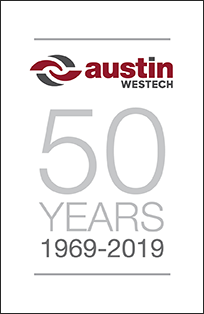 At Austin, we engineer and manufacture wear liner kits to suit Austin and OEM bodies and buckets. Our wear packages cover a range of applications, from coal to highly abrasive rock conditions. We take into consideration site-specific material density and abrasiveness when selecting the type and thickness of steel for your wear liner.